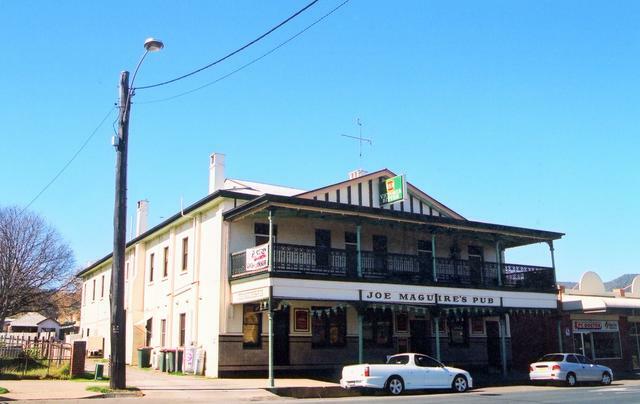 Slim Dusty was not the first but certainly our most famous songwriter to include Aussie Pubs in his music. 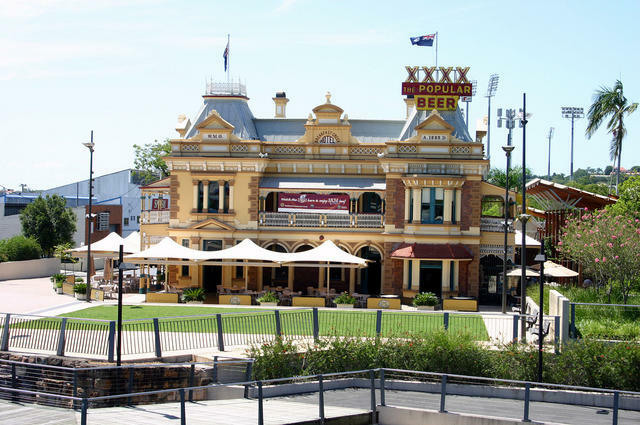 Some artists write to pay homage to a particular Pub or an event that happened there. Some because the characters they talk about are well found in a front Bar. Some just because it works well in the lyrics. What we enjoy are the songs that are claimed by more than one Pub. Lets hope the artists keep their secret. Makes for lusty bar debate. 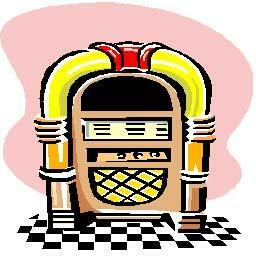 If you can think of a song that mentions a Pub please let us know. There are probably hundreds but here is a start. 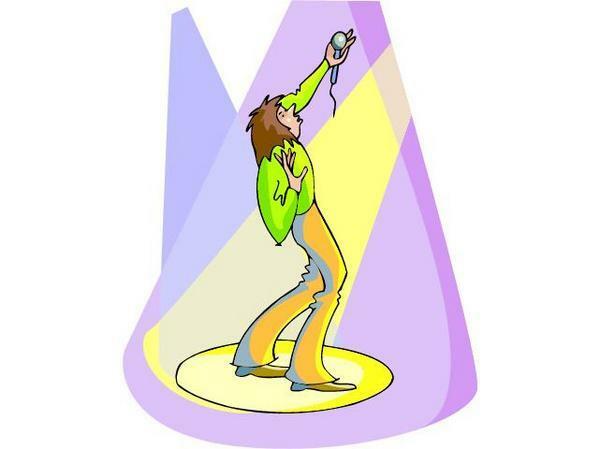 We reckon the king of Pub Songs. The Taylors Arms Pub is where Gordon Parsons either wrote the ditty or revamped a piece written by farmer Dan Sheahan. 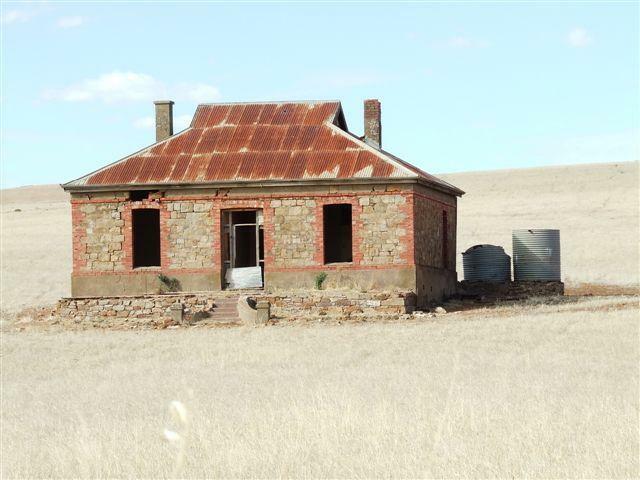 Recorded by Slim Dusty in 1957. Which Pub was it about? The Taylors Arms Story is that it refers to the time the cosmopolitan Hotel (Now the Taylors Arms "Pub with no beer") was cut off by floods and no beer could get through. Ed - The claim by The Taylors Inn is that the song was actually written about their Pub. Slim in his book says its about the Day Dawn Hotel, Parsons who wrote the song from hearing a poem says the song is about Taylors Arms. So you could say that the poem which gave lyrics to the song was about one Pub from which a song was written about another. 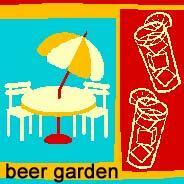 All good for the hot debate to continue and at one stage yes both Pubs had no beer. 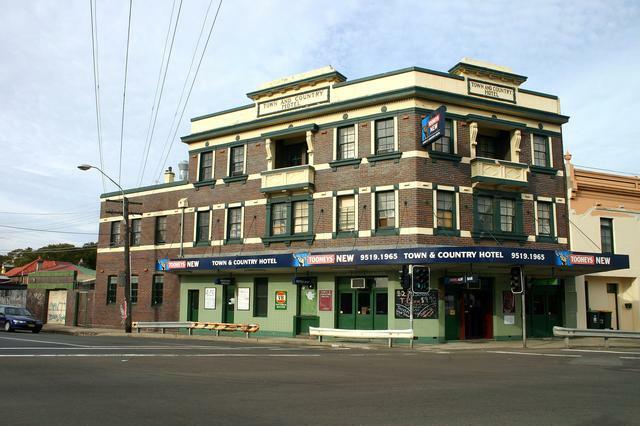 TOWN AND COUNTRY Hotel in St Peters Sydney. And we never ever ever get rolling drunk. Written about the riot Wednesday the 19th September 1979. 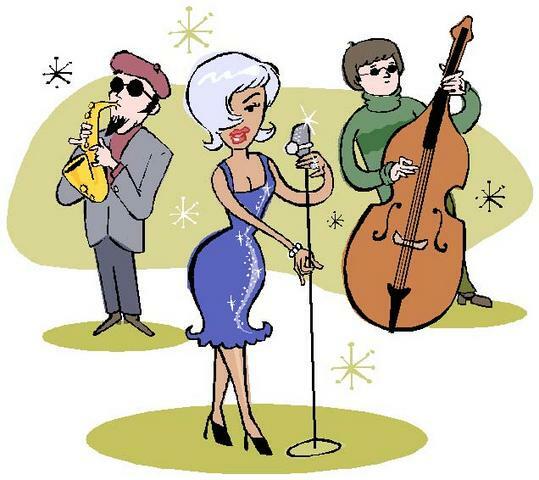 The riot was outside the hotel however Police entered the hotel to close down the music to quieten the street scenes which focused the attention around the Star and escelated it into a riot. The last square mile of terra firma gavelled in the mail"
YOUNG AND JACKSONS HOTEL Melbourne. We'll do a bit of serious drinking'. Also the home of Chloe our most famous Pub oil painting. Who's that on the telephone"
"There were rumors when he came"
Photo 1963. 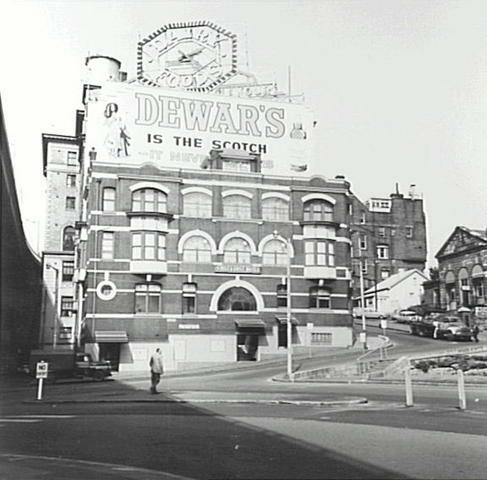 Pub closed c1986. Block of flats there now. 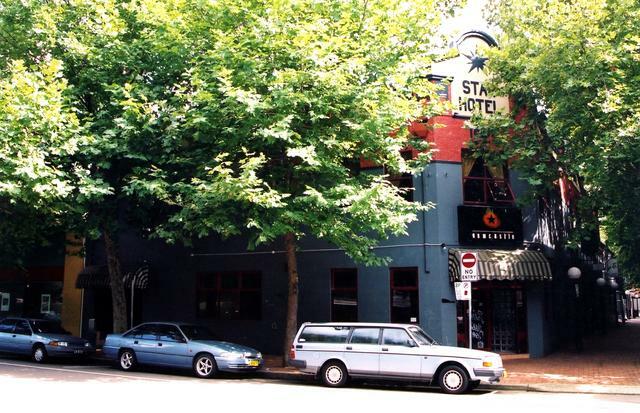 At the first and last hotel"
Informed by Glenn from a source from the horses mouth that it was the First and Last at Circular Quay, Sydney. Well done. Submitted By Glenn Ryan. Many Thanks. 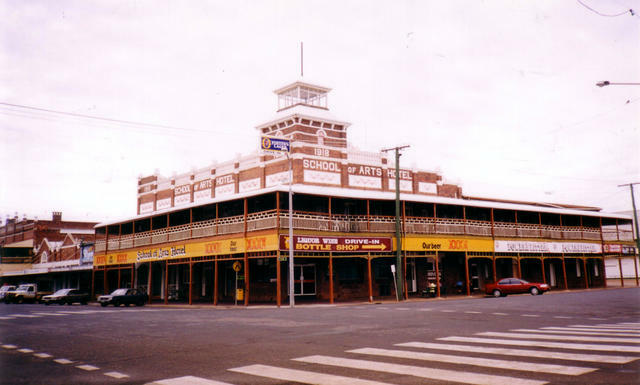 Aussie country song about the country Pub that Stan and his mates frequented whilst helping the Theiss brothers workforce build the long railway line between Townsville and Greenvale in northern Queensland. Also covered by Slim Dusty and recently released as part of a 3CD set. 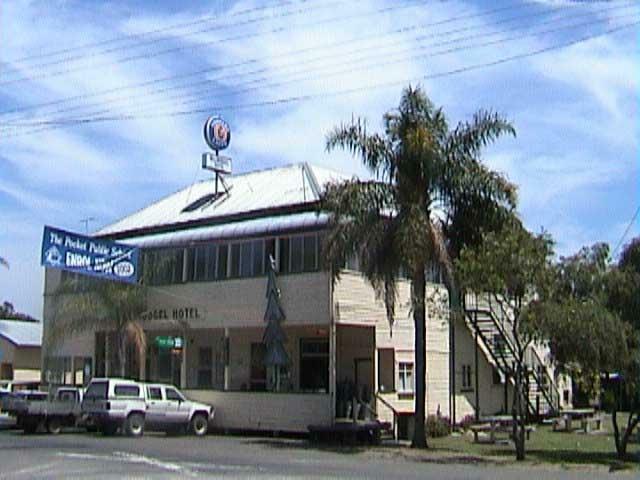 Burke and Wills camped at the hotel in 1860, prior to their ill-fated trip to Coopers Creek and the Gulf of Carpenteria. 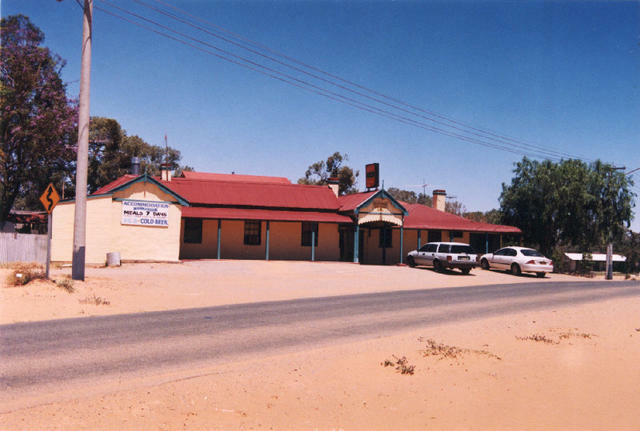 The Neil Murray song 'Menindee' makes mention of the Pub and Burke and Wills, with the line 'I'd much rather stay at Menindee with a cold beer sloshing down my throat'. The old cottage from the Album cover. 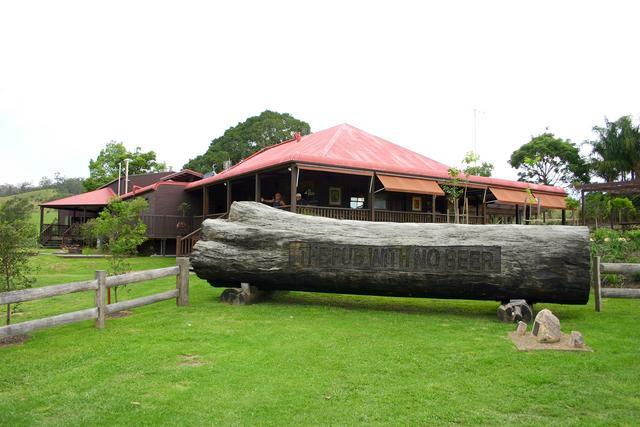 Not a Pub but a nice piece of Australiana. 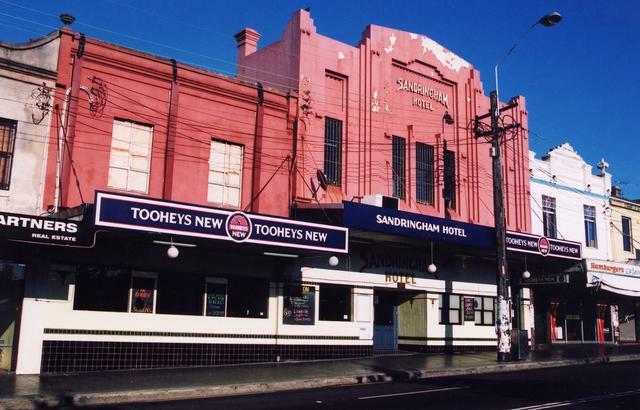 He's what we call alright around here "
It refers to both the Sandringham Hotel, Newtown, and the Coopers Hotel (formerly the Shakespeare) - Caroline Duncan.